If you’re seeking a trustworthy caretaker for your pup while you’re away, look no further than Camp Bow Wow®. 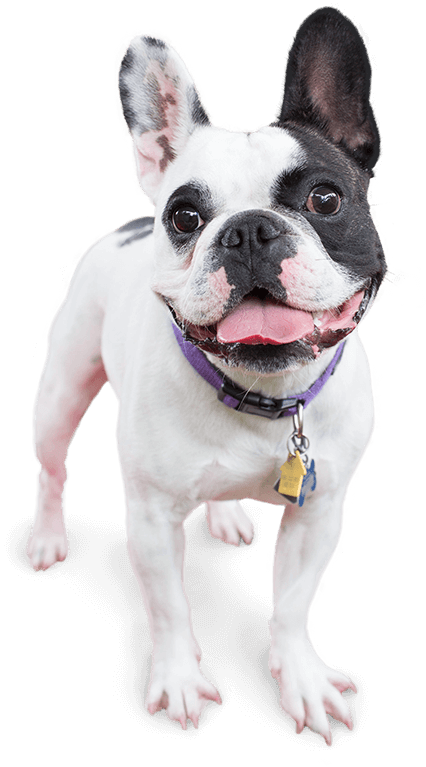 We are the premier provider of dog day care, overnight boarding, and training programs in Peoria. Our facility offers large indoor and outdoor play yards so that your pup can romp and play all day with other Campers to get the exercise and socialization they need. Your dog will be tired and happy when you come to pick them up. 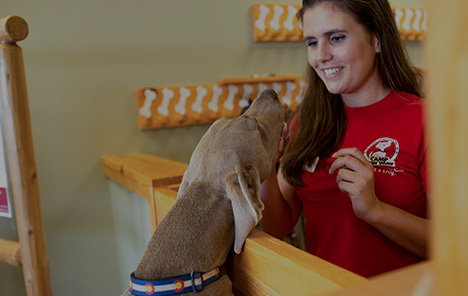 Camp Bow Wow Peoria AZ believes you pup’s health, happiness, and safety are our top priorities.. That’s why all our dog-loving Camp Counselors are thoroughly trained in dog behavior and certified in pet CPR and first aid. 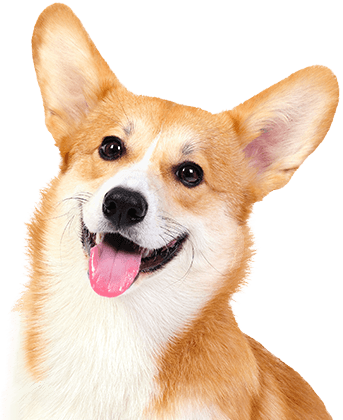 And we know how much you will miss your pup while you’re away, so we provide live web cams to allow you to watch all of the fun from anywhere on your computer or smartphone. Come see what all the bark is about today. Contact us at (623) 773-2275 to schedule your pup’s interview. Get your first day free!